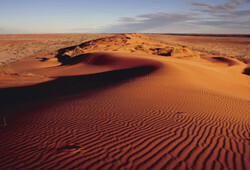 Experience Outback Queensland, featuring sand dunes,Gibber Country & legendary Outback characters. Includes visits to Stanthorpe, Roma, Charleville, Cunnamulla, Thargomindah, Tibooburra, Innamincka, Cameron's Corner - where the three states meet, Birdsville, Windorah, Longreach and all the highlights in between. Visiting Roma, Carnarvon Gorge, Longreach, Winton, Cloncurry, Mt Isa, Karumba, Cobbold Gorge, Undara Lava Tubes & Cairns plus travel on The Gulflander and the Savannahlander trains. Learn about the country's pioneering past and take in the stunning natural beauty of Cobbold Gorge and Undara Lava Tubes, plus travel on both the Gulflander and Savannahlander trains. 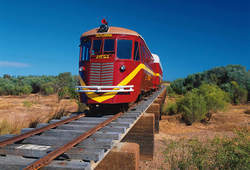 A great value tour visiting Townsville, Hughenden, Cloncurry, Mt Isa, Lawn Hill, Adel's Grove, Julia Creek, Charters Towers and return rail on the Spirit of Queensland train. 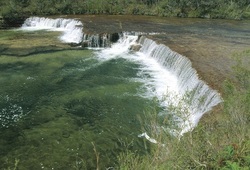 Stand at the very tip of Australia and discover the wild unspoiled beauty of the Cape York Peninsula. This tour includes historic Cooktown, Weipa, Musgrave, Bamaga, Thursday Island & Horn Island. Featuring 3 nights at Carnarvon Gorge Wilderness Lodge, 2 nights on Heron Island and 2 nights in beautiful 1770. Includes return travel on the Spirit of Queensland, travel on both the Gulflander and Savannahlander tourist trains, Cairns, Kuranda Scenic Railway, Karumba, Undara Lava Tubes, Cobbold Gorge & more. Includes Roma, Charleville, Bourke, Lightning Ridge, Armidale & Ballina. Explore the spectacular Gulf Country on this tour which includes Chillagoe’s limestone caves,	the Savannahlander & Gulflander trains, Normanton, a Gulf of Carpentaria sunset cruise, Burke & Wills’ infamous Camp #119, Lawn	Hill National Park plus a visit to Undara lava	tubes. On this tour to the South West Outback region you will experience a fusion of stunning red sand hills, abundant wildlife and magnificent flora and fauna. Discover the magic of the far west towns and the spectacular landscapes where the Channel Country meets the desert. Venture west to Roma for 4 nights at the Easter Country Festival in the heart of the Maranoa region. Enjoy VIP treatment, reserved seating and access to a whole host of events including the Opening Gala Dinner, professional Bull Ride event and XXXX Gold Easter Races. Continue on to discover bilbies and the cosmos in Charleville before learning all about the cotton industry in Goondiwindi. 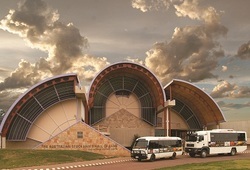 This unique tour has plenty to offer including the Texas Longhorn Ranch in Charters Towers, the incredible Undara Lava Tubes and Castle Ruins of Paronella Park + optional Spirit of Queensland train. Explore Queensland's heartland towns of Longreach & Winton on this summer rail package and take advantage of Queensland Rail's discounted summer train fares. Operates between November 2019 and March 2020. Visiting the highlights of Longreach and Winton on this *summer* holiday saver including return travel on the Spirit of the Outback rail journey. Operates between November 2019 and March 2020. Experience the essence of Outback Queensland on this Longreach & Outback getaway that includes 4 nights in Longreach and return First Class travel on the Spirit of the Outback train. 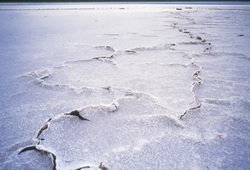 Experience Kati Thanda–Lake Eyre from the air and on land. Walk along Lake Eyre's salt flats, experience panoramic views of Wilpena Pound and the Flinders Ranges plus enjoy an overnight stay at the iconic Birdsville Hotel. Explore Queensland's heartland towns of Longreach & Winton on this summer rail package and take advantage of Queensland Rail's discounted summer fares. Operates between November 2019 and March 2020. 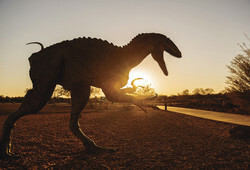 A great value tour to Longreach and surrounds including Winton, Australian Age of Dinosaurs, Stockman's Hall of Fame, Qantas Founders Museum, Camden Park Station, Thomson River Cruise, Outback Dinner and Show. Venture into the heart of Queensland’s outback on this fully escorted Ultimate Outback Queensland Adventure. Your journey begins when you board the Spirit of the Outback and travel through the ever-changing scenery and rugged landscape between Brisbane and Longreach. Follow in the footsteps of the early pioneers and get ready for the holiday of a lifetime. The ultimate outback holiday package featuring the best highlights of Longreach & Winton including 3 special evening dining experiences. 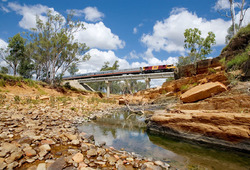 Combine this tour with rail on the Spirit of the Outback as an added outback adventure! There’s no better way to experience the spirit of the region and its resilient pioneers – past and present and where you can Unleash your own Pioneering Spirit. From the award-winning Outback Pioneers experiences to iconic attractions Australian Stockman’s Hall of Fame and Qantas Founders Museum, it’s all included. . 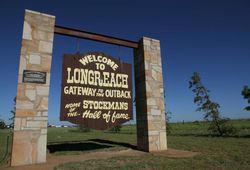 Discover Longreach, Winton & Barcaldine on this outback escape showcasing the highlights of the region with optional rail/air..
A great short tour visiting the highlights of Longreach & Winton. Fly or combine this tour with optional rail on the Spirit of the Outback. 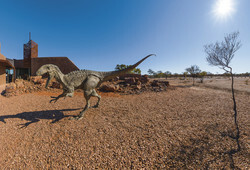 The perfect introductory tour to Queensland’s Outback! 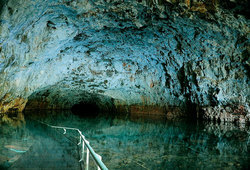 Join this exclusive small group tour (maximum 12 guests). 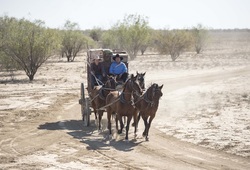 Experience Outback Queensland through the eyes of an enthusiastic long-term local character. 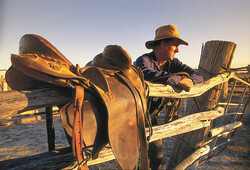 Visit a local sheep and cattle station, discover the home of Qantas and themed Outback dinners. A perfect short break getaway. Enjoy a fabulous few days of fun and frivolity in Australia’s melon capital. Learn how to grow the tastiest melons on a farm tour, take in an authentic outback rodeo and enjoy a full day at the 2019 Chinchilla Melon Festival. Includes 3 nights in Stanthorpe, ‘Opera in the Vineyard’ at Ballandean Estate Winery black tie event & more.